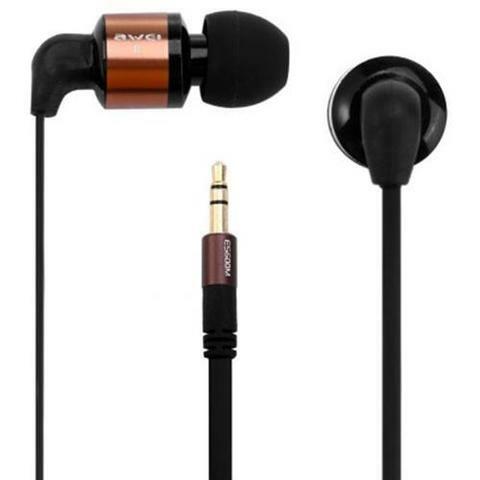 ES600M headphone provides you with great sound quality, super bass. 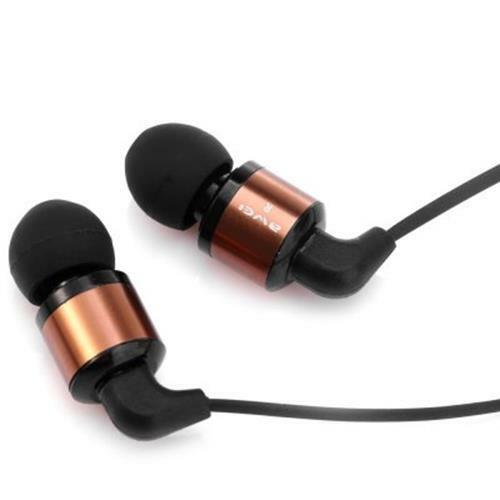 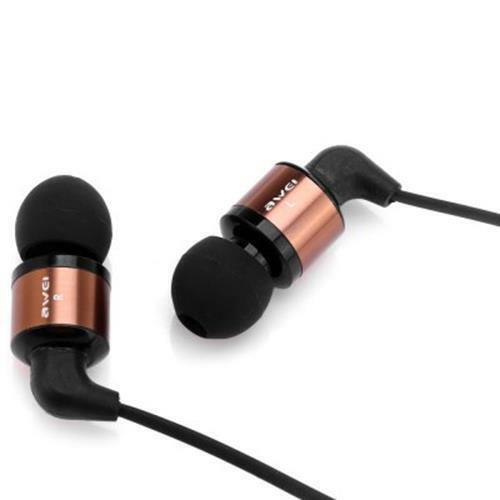 Suitable for all kinds of electronic devices with 3.5mm jack port. 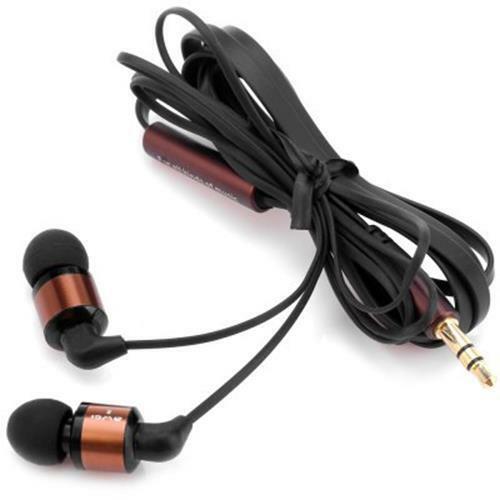 It uses the most fashionable flat wire(like noodles) design. Powerful neodymium magnet unit design, with noise isolating hi-definition technology, you will enjoy the excellent sound. 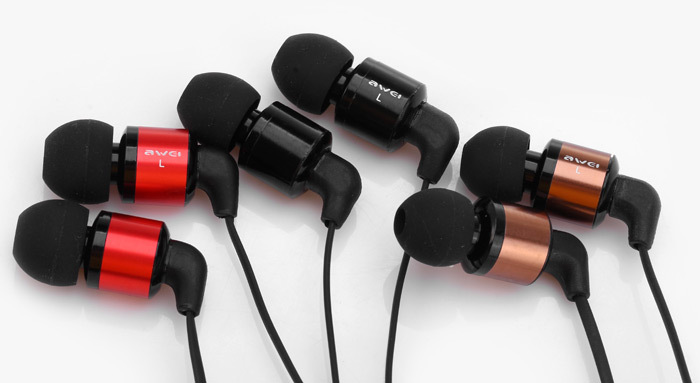 The headphones surface paint with piano UV and strong ultraviolet curing, it make the color bright and fresh. 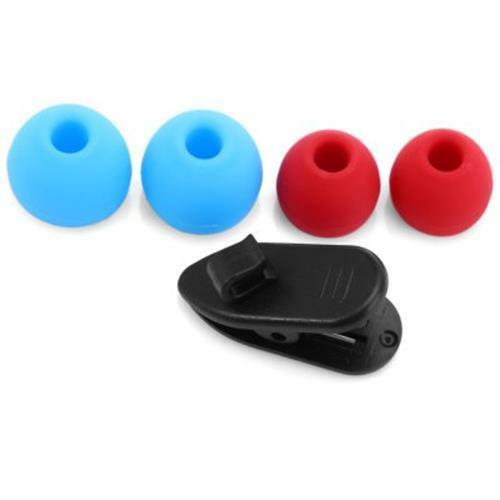 High-grade headset carrying bag, store and carry nore convenient.